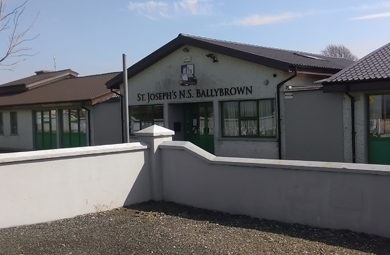 St Josephs National School is situated in Ballybrown, Clarina. It consists of over 200 students and 17 staff members. The school is actively involved in many of the sports competitions and academic competitions on every year. 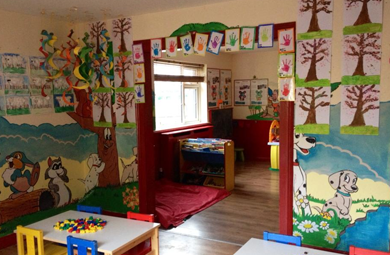 Little Wonders Pre-School is situated in Vermount, Clarina. Monday to Thursday. Please contact Trish Reid for more information. 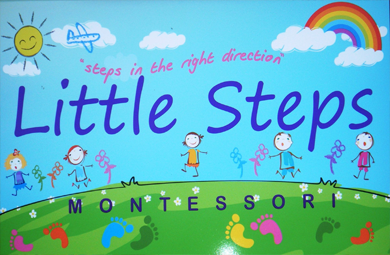 Little Steps is a Montessori facility that caters for children in the age group 2.5 – 6. They also run the Free preschool year. Situated in the Community Resource Centre in Clarina it’s open Monday to Friday 08:45–15:30.